The coverage for PA insurance scheme includes journey to and from the academy and all organised activities on a 24-hour basis only in malaysia. For more information, students can refer to the Student Services office to find out more about this scheme. Students can use the lockers provided in The One Academy premises throughout their academic years, with a refundable deposit of RM50.00. They are required to fill up the Student Locker Facilities Application Form and make the payment for the deposit at the Finance Department. Students are encouraged to take up an insurance policy, as a form of coverage over any unforeseen circumstances. 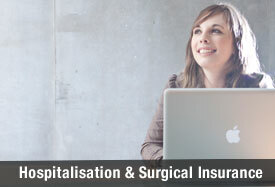 It is compulsory for all international students to take up the hospitalisation insurance as arranged by the academy. The insurance scheme is also highly recommended for all Malaysian students.